Golf in the prestigious Bordeaux wine region on the impressive courses of the Medoc and Saint-Emilion. 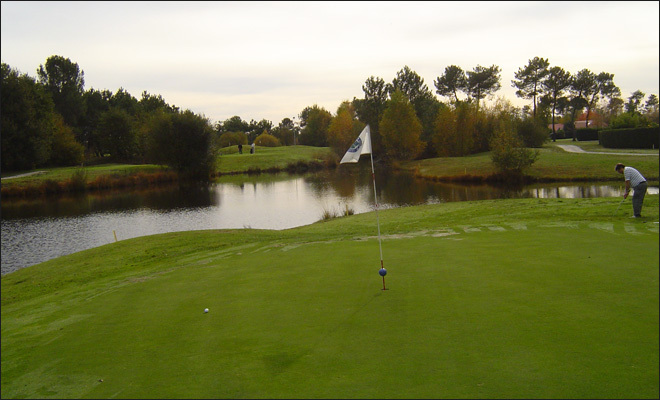 Enjoy views of the vineyards and wine region that surrounds the courses as you play. Although golf is a great focus, who can resist sampling the prestigious Bordeaux wines from some of the world’s most renowned chateaux. Let our experts create an exceptional journey that is customized just for you. Of course, our itineraries serve as an idea of our bespoke experiences. However, we can change elements as needed to provide you with a truly tailor-made holiday. Your private driver will meet you at either the Bordeaux Saint Jean station or the Bordeaux Meriginac airport. Then transfer to your hotel in the heart of the vineyards of Chateau Smith Haut Lafitte where you can settle in and relax with a spa treatment before dinner. Dinner this evening is on your own with a nice selections at the hotel, including a 2 star Michelin restaurant. Golf this morning at Golf de Medoc on the Châteaux course. 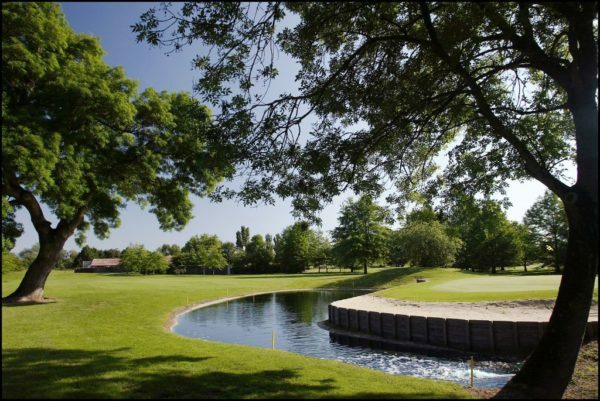 The course was designed in 1989 by American golf course architect, Bill Coore. Finally, a wine tasting at Château Smith Haut Lafitte, Grand Cru Classé de Graves. 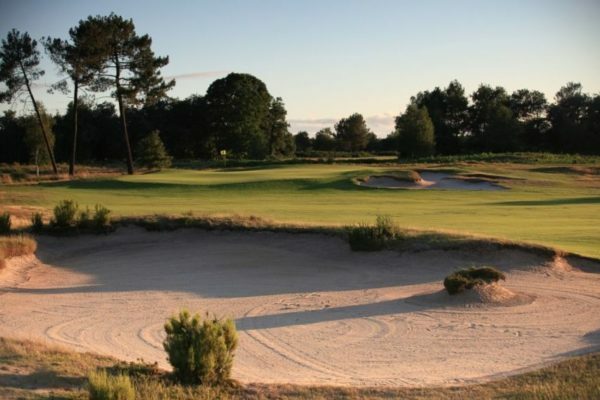 You will golf again at Golf de Medoc, but this time on the Vignes course. course is nestled against the regions landscape to enhance the architect’s design. Next, a stop at a Premier Cru Classé, Château Haut-Brion for a tasting and then it is back to the hotel. 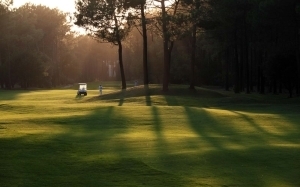 Golf at Château des Vigiers, takes you through the working orchards, vineyards and woods surrounding the Château. Equally impressive will be todays wine-tasting at the Château with wines from southwest France. Your journey today will take you to the vineyards of Saint-Emilion. Start with a tasting of Grands Crus Classés at Château Cheval Blanc or Château Figeac. As soon as you finish tasting, you will take a guided walking tour of the city to explore the UNESCO heritage site, the 11th century Monolithic Church and its underground monuments. Then a little freetime to explore the charming wine village with boutiques, galleries, wine shops before going on to Bordeaux. 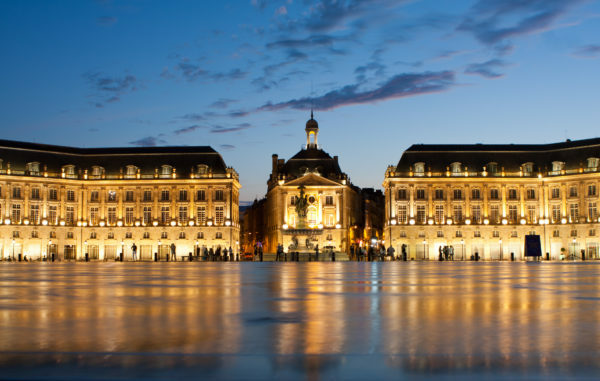 Your final day is spent in Bordeaux with a guided tour this morning to discover the beautiful 18th and 19th century architecture and history. Even though you will have free time to explore more of the city, we can schedule on request a tour of the Wine Museum. Either way, make sure you take time to feast in one of the Bordeaux restaurants for an amazing finish to your trip. After breakfast, transfer to the station or airport for your onward journey.